Welcome back! We’ve kicked things off this week with a bang. And we are bursting at the seams with fresh energy and excitement. 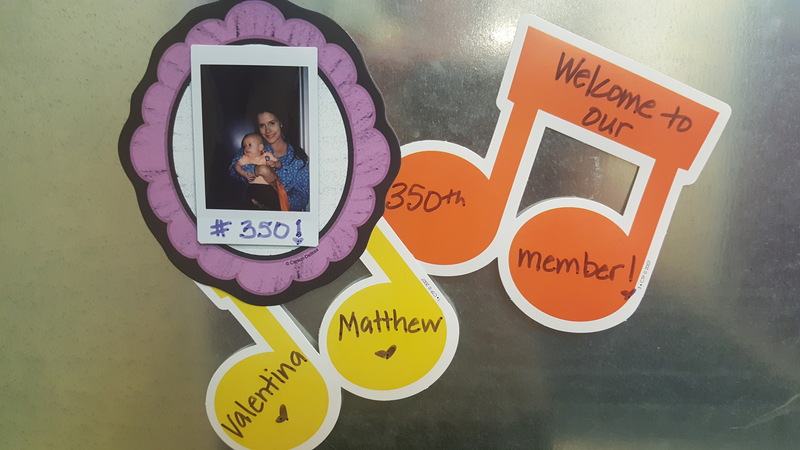 The office has been buzzing with new families enrolling (we welcomed our 350th student this week! 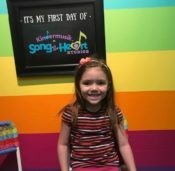 ), the lobby has been filled with picture taking (have you SEEN our beautiful new rainbow wall? ), and the hum of friends reuniting. We hope you are as glad to be back as we are! 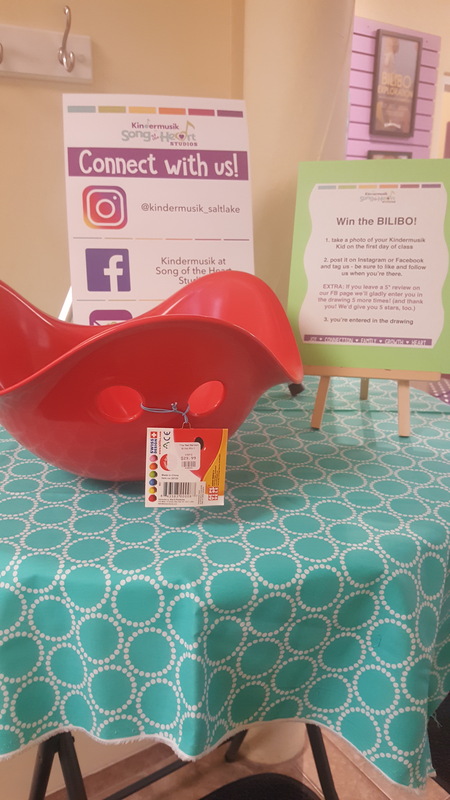 Did you know we are doing a BILIBO giveaway? We want to CONNECT with you during the week in between our class time with you. 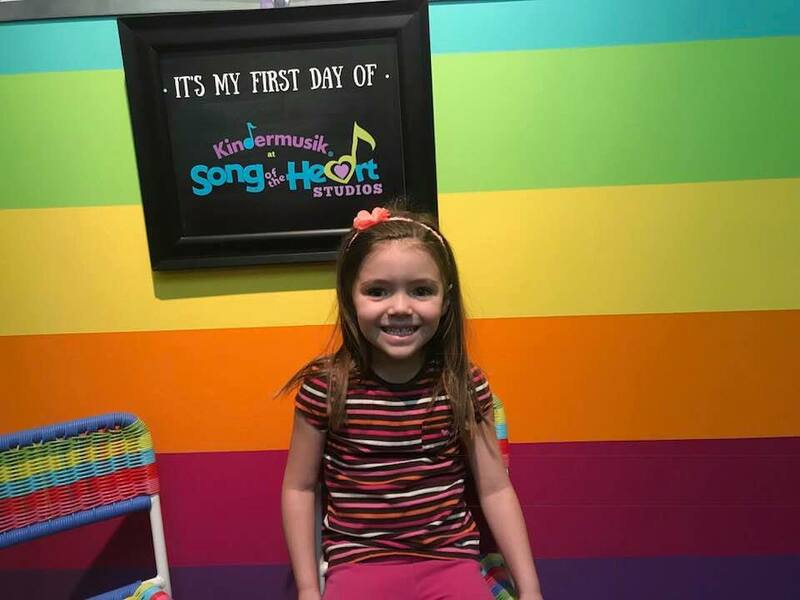 If you follow us on Instagram @kindermusik_saltlake or Facebook at Kindermusik at Song of the Heart Studios and post a First Day of Kindermusik picture and tag us, then you are automatically entered to win! 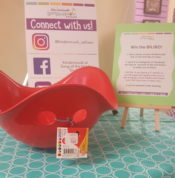 We use social media as a way to share parenting humor and tips, inspirational quotes, and precious snapshots of our classes in action. It builds our Kindermusik family and gives us a platform to share the JOY with others! We hope to (virtually) see you there! Take a photo of your Kindermusik kid in our photo booth or during class on your smart device. Click on the plus sign in the center of the bottom of the screen. Choose the photo you want to post. Click next. Add a filter if you want. Click next. Write a caption and don’t forget to tag us by typing @kindermusic_saltlake & use the hashtag #kindermusiksaltlake.